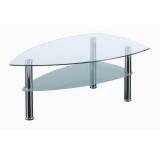 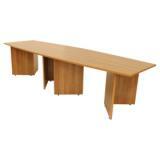 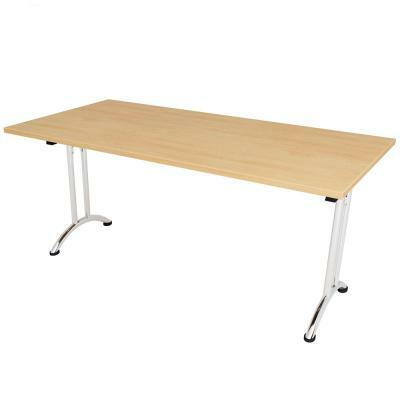 A Huge range of Boardroom, Meeting, Conference, Training Room, Cafe/Canteen, Coffee Tables and More. 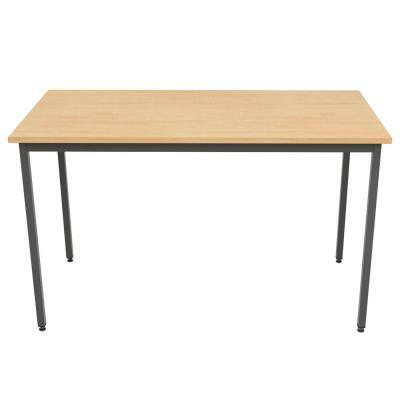 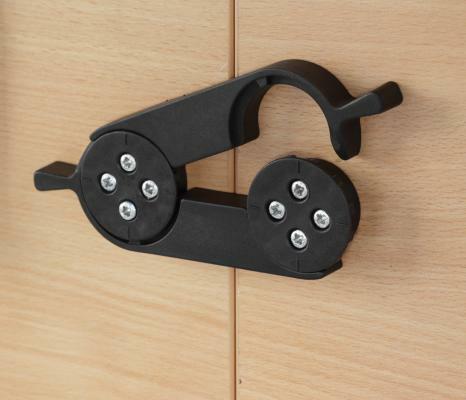 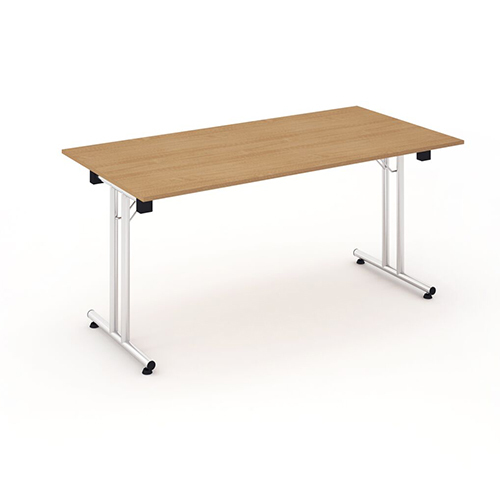 All available with Meeting Chairs to match. 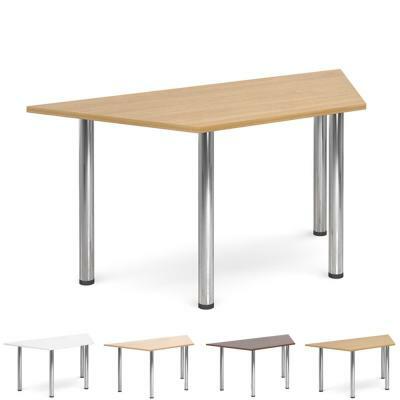 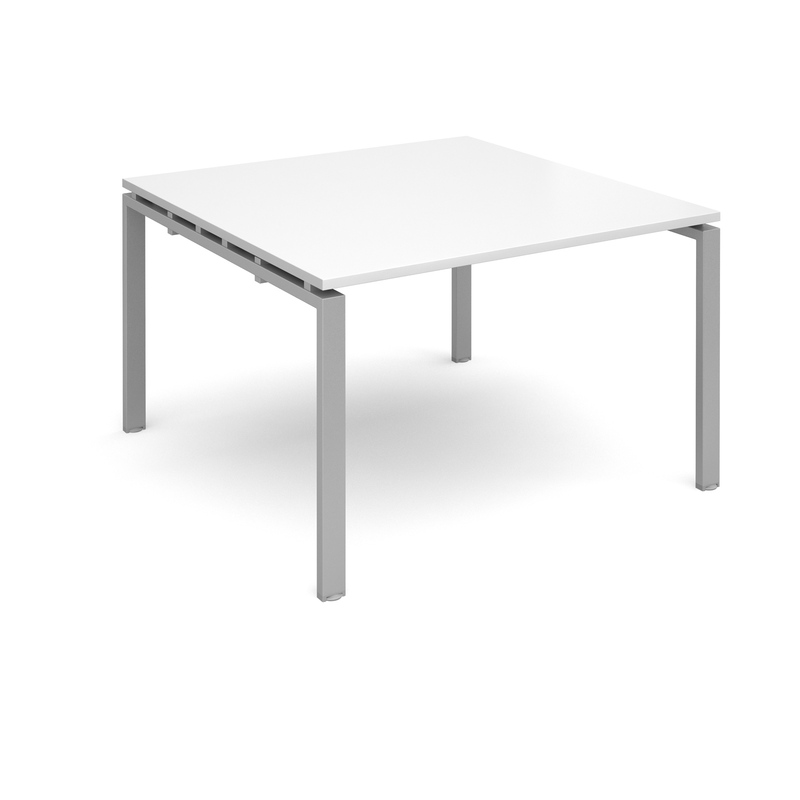 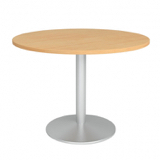 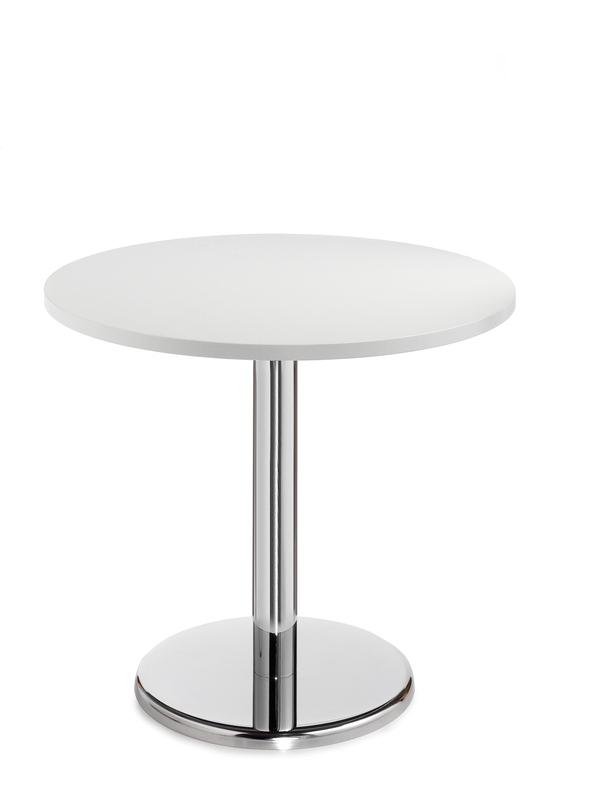 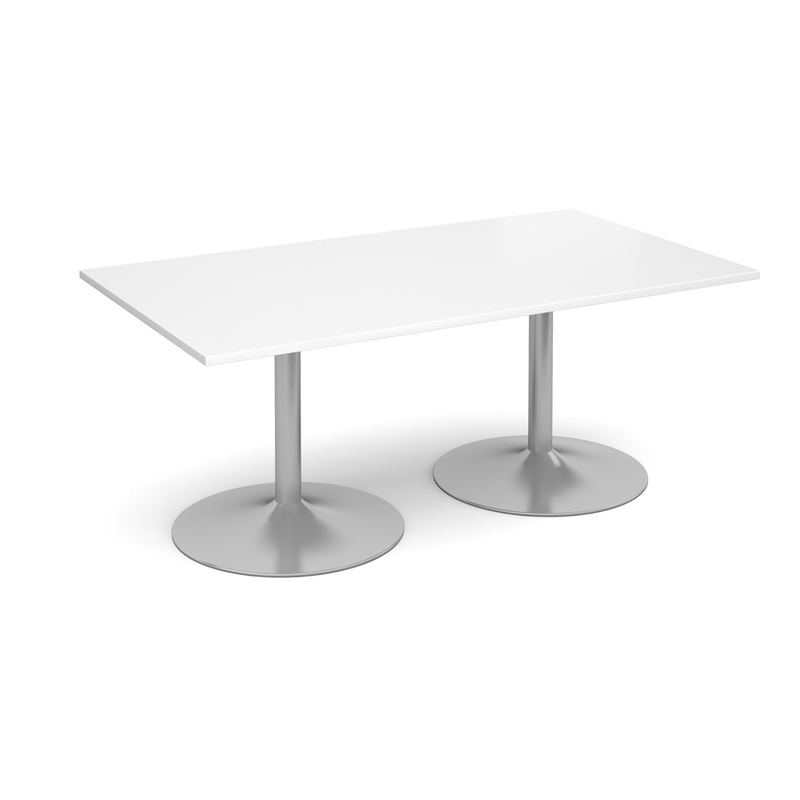 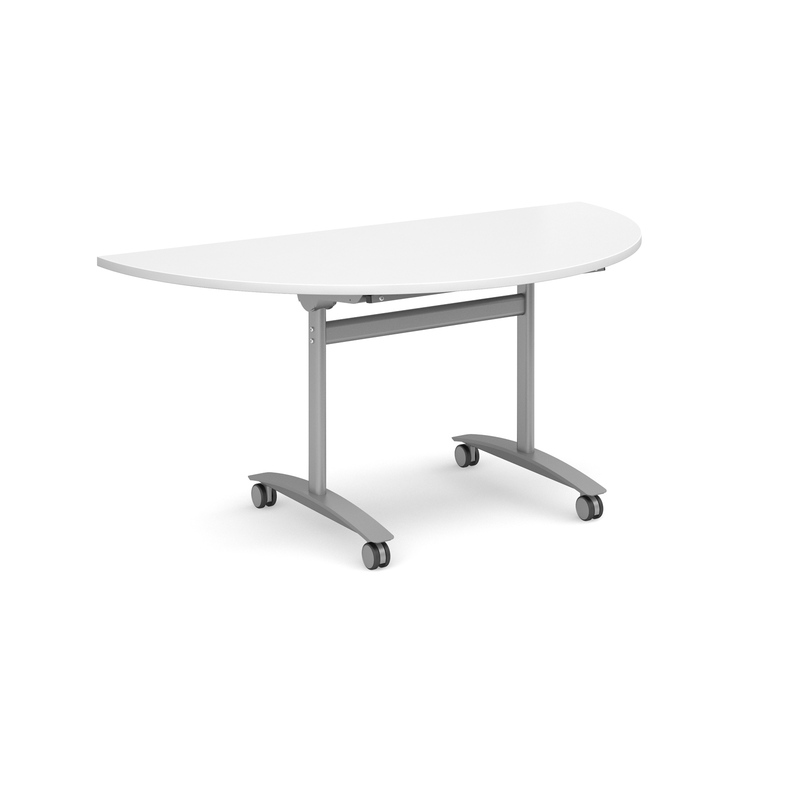 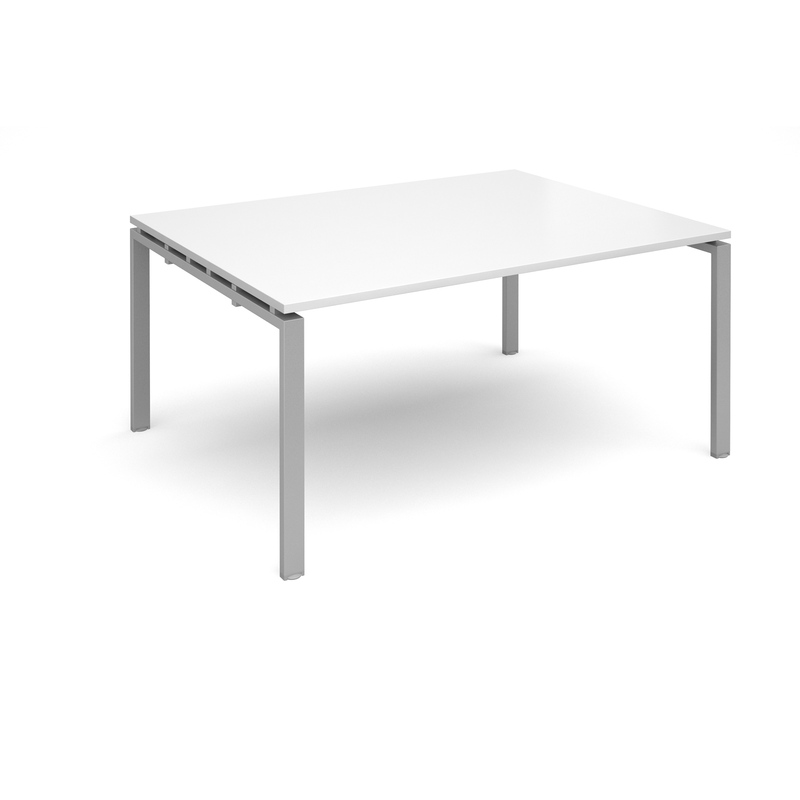 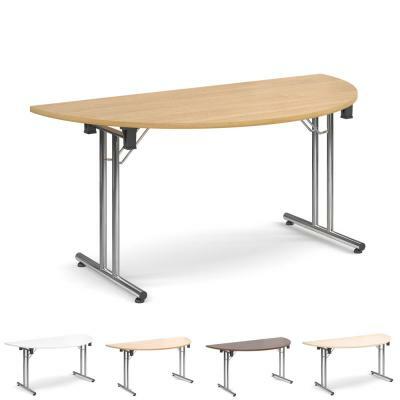 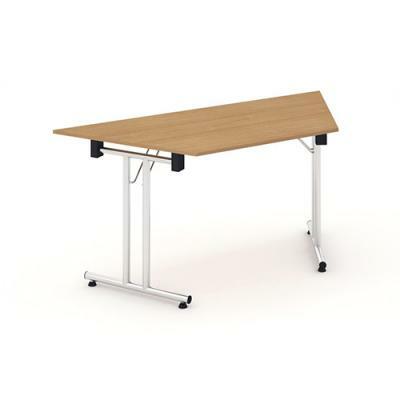 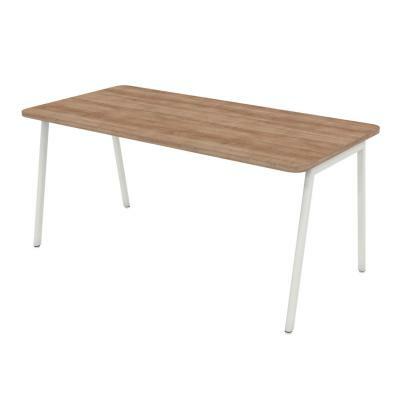 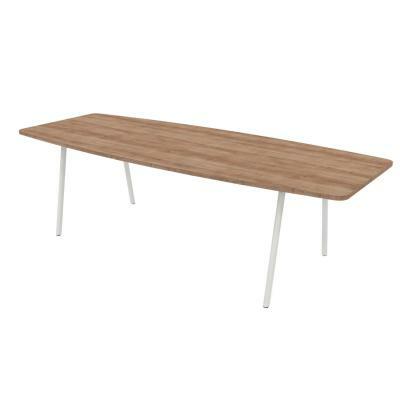 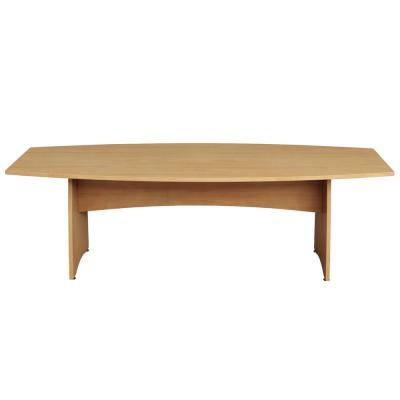 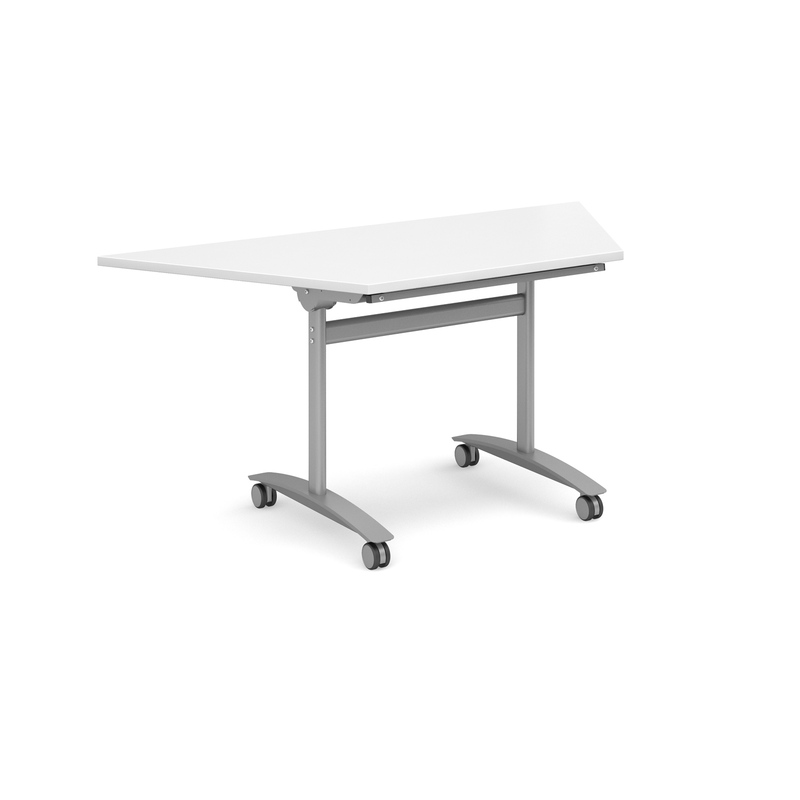 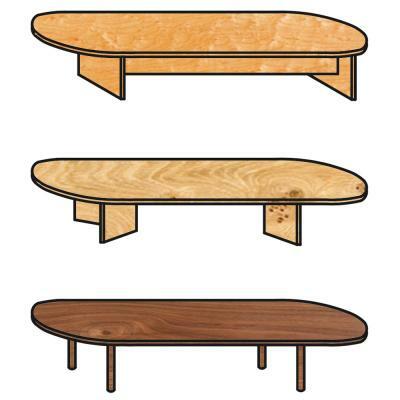 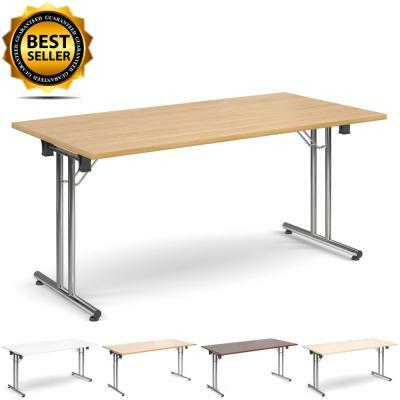 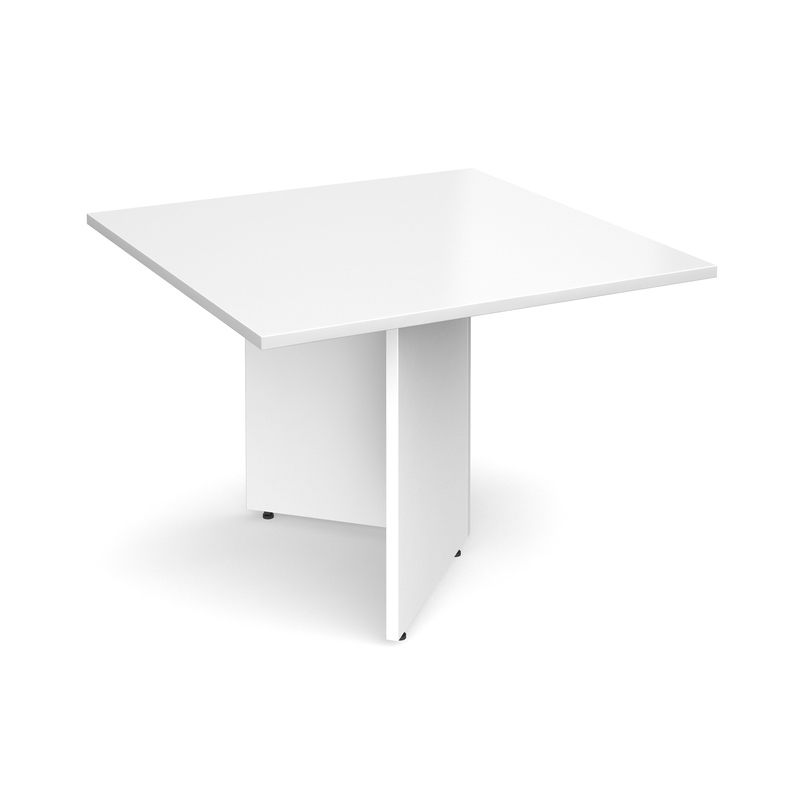 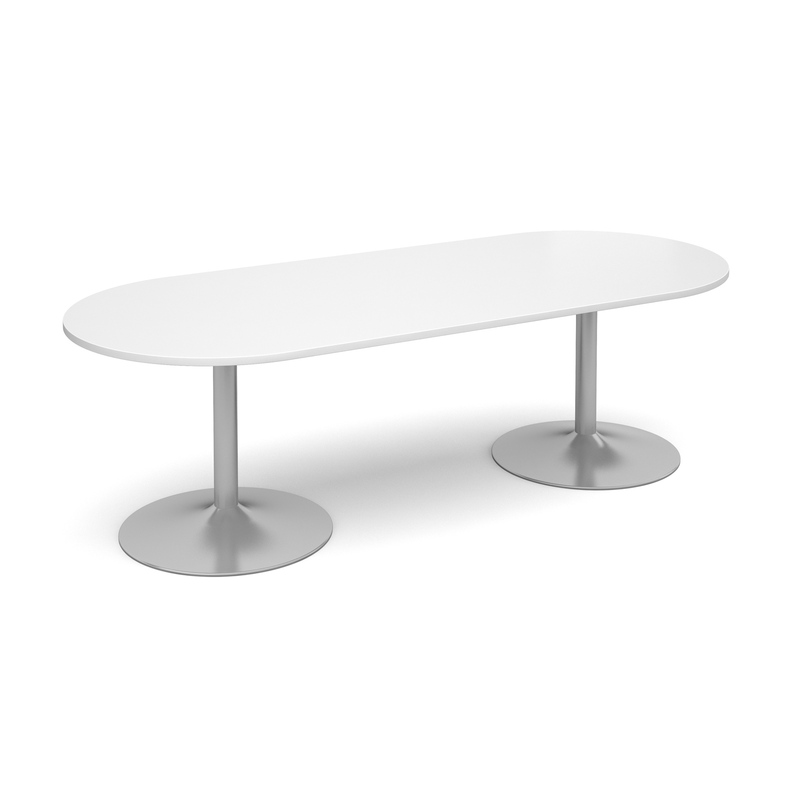 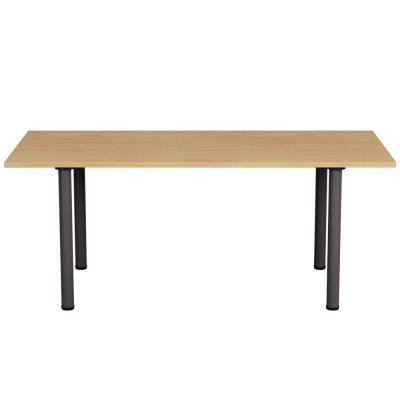 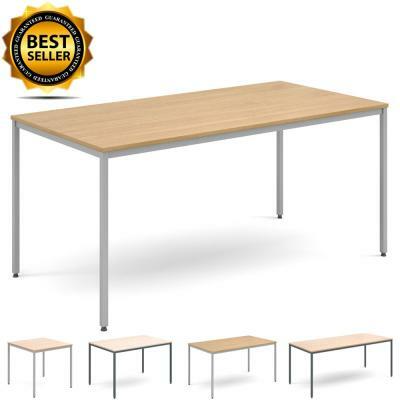 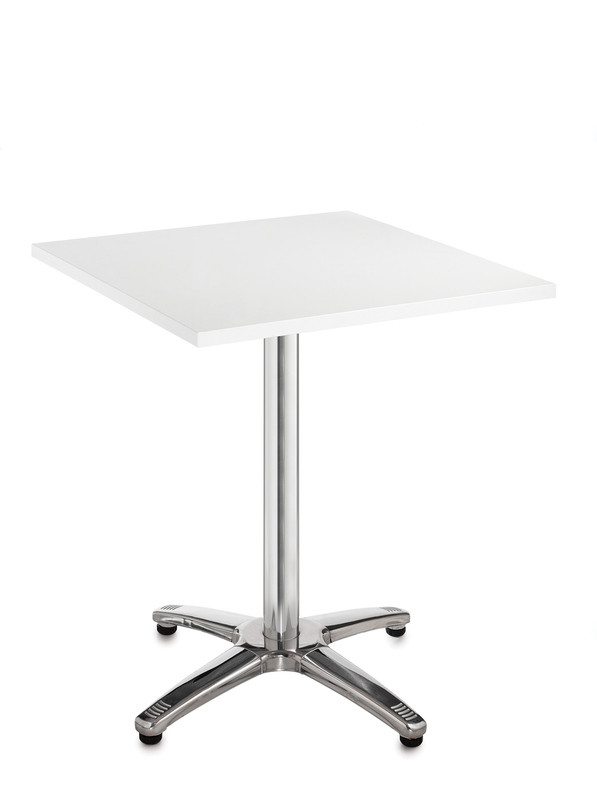 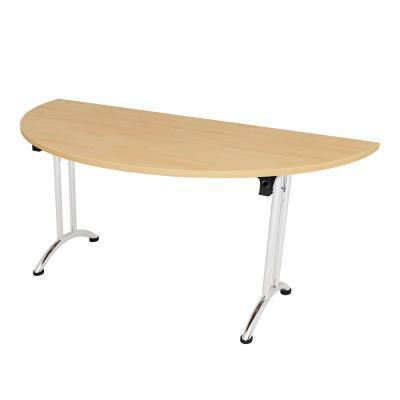 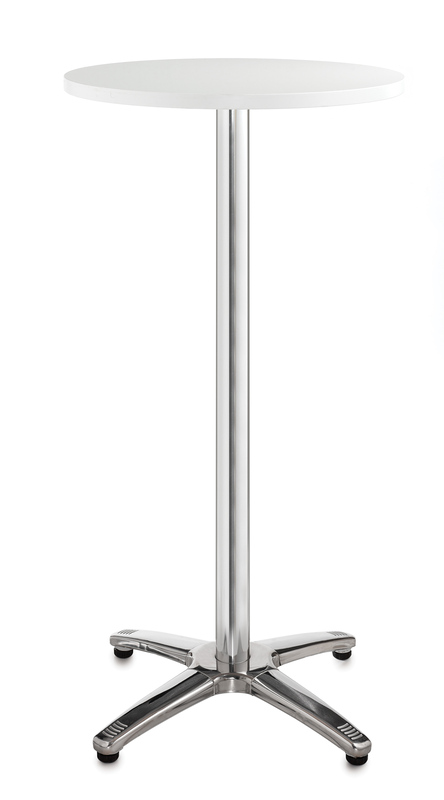 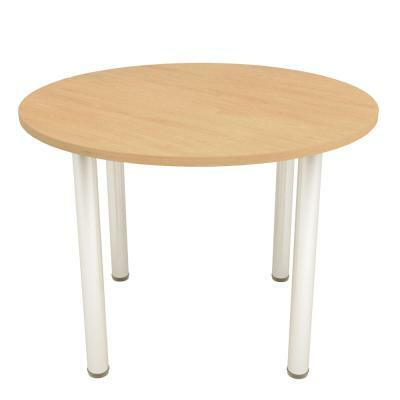 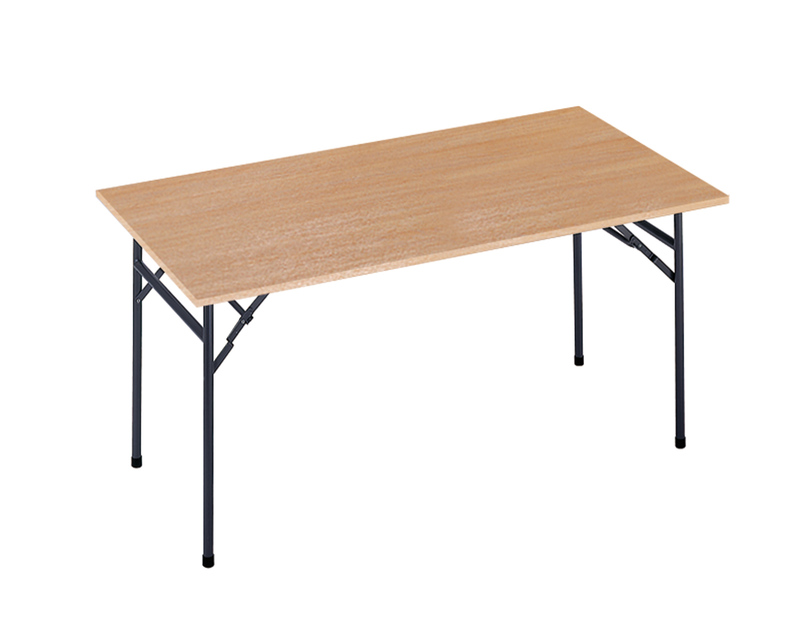 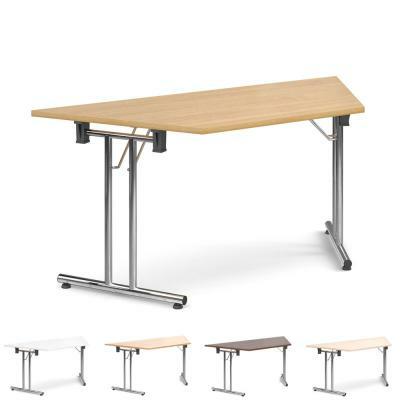 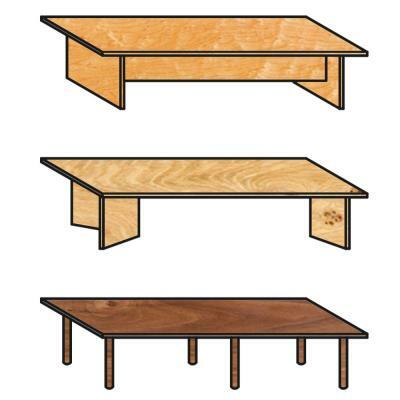 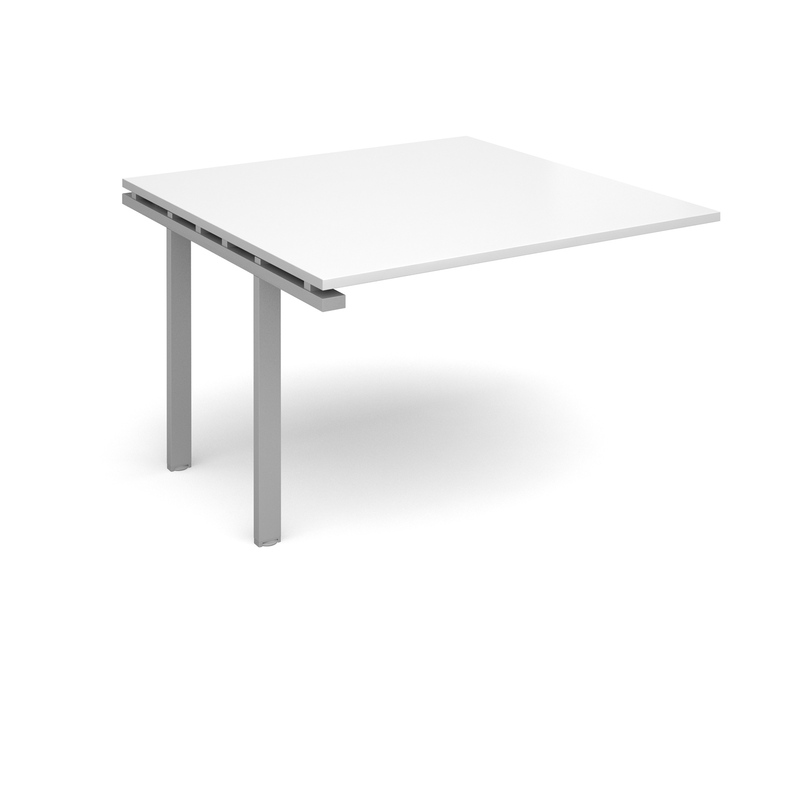 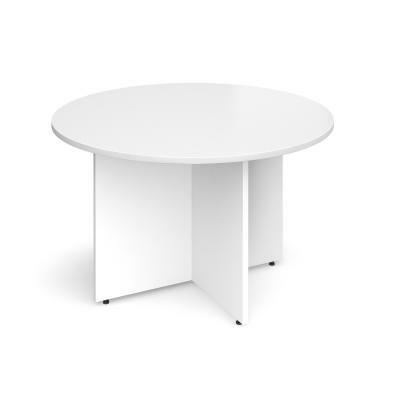 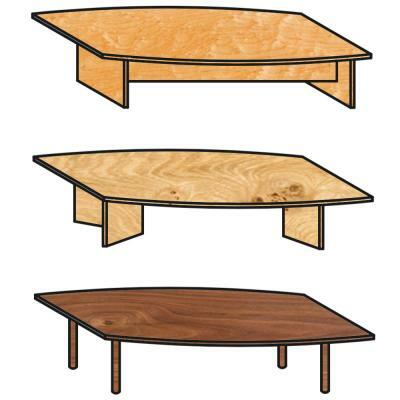 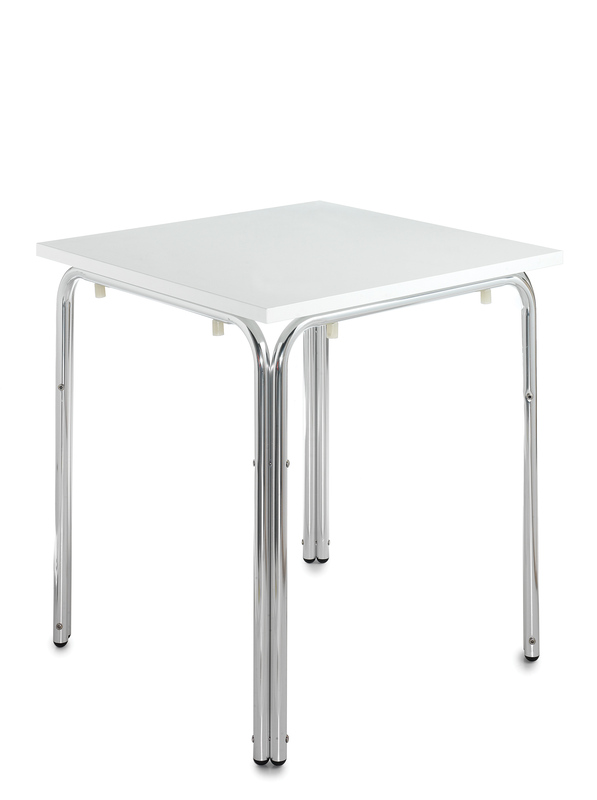 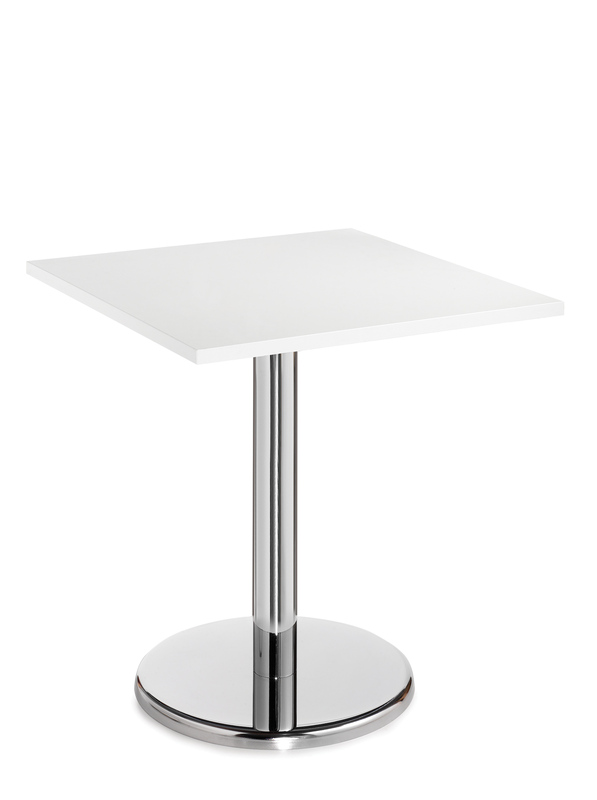 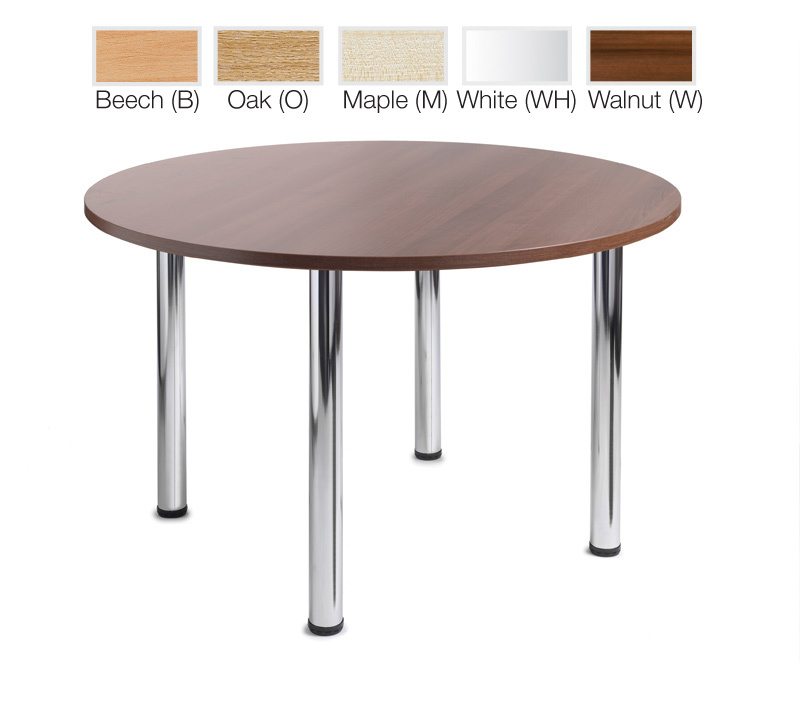 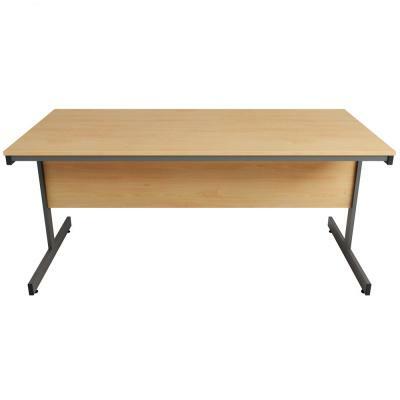 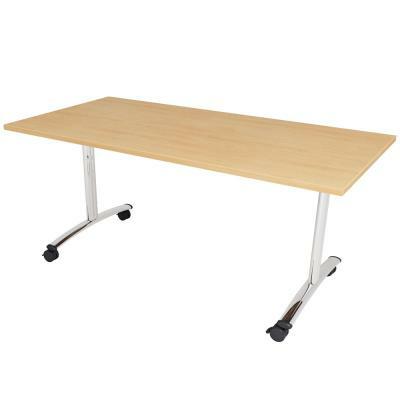 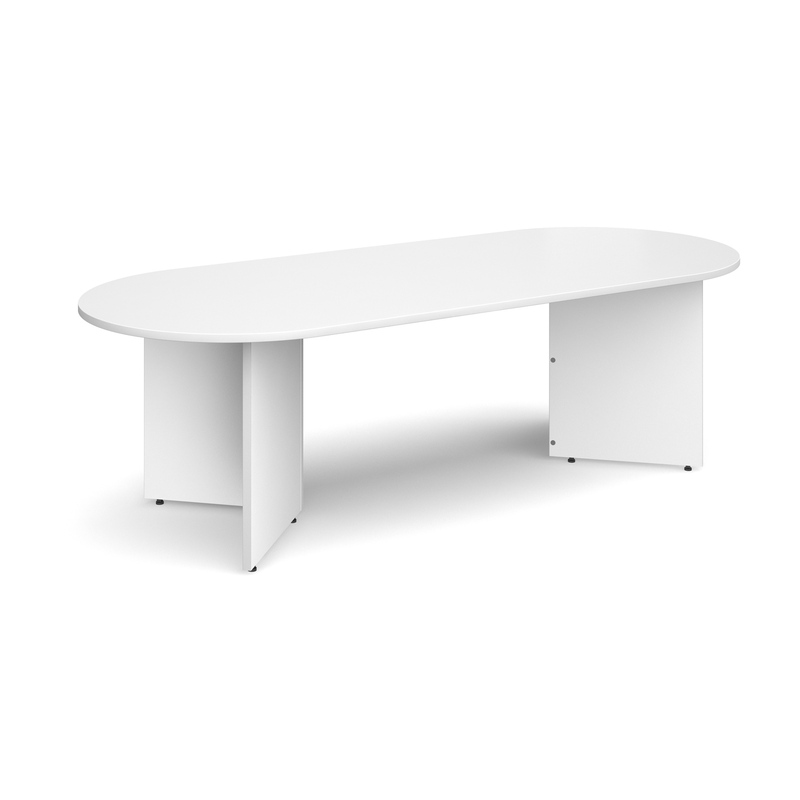 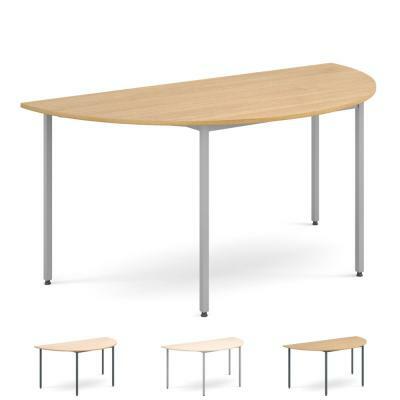 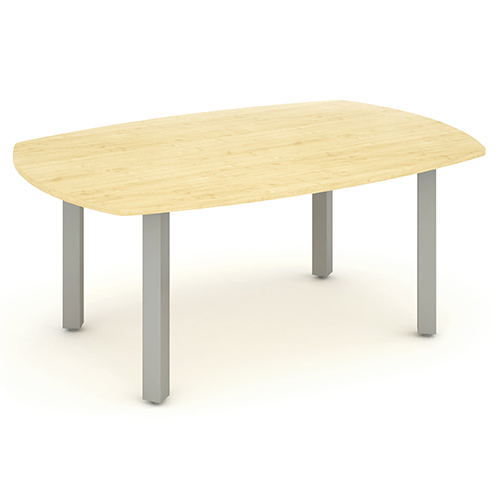 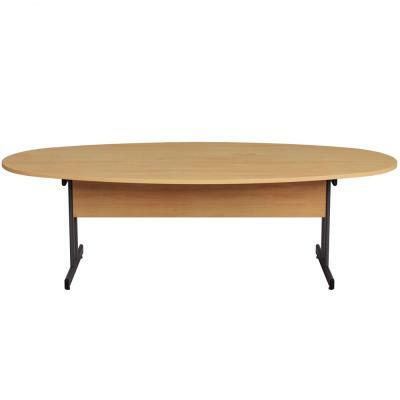 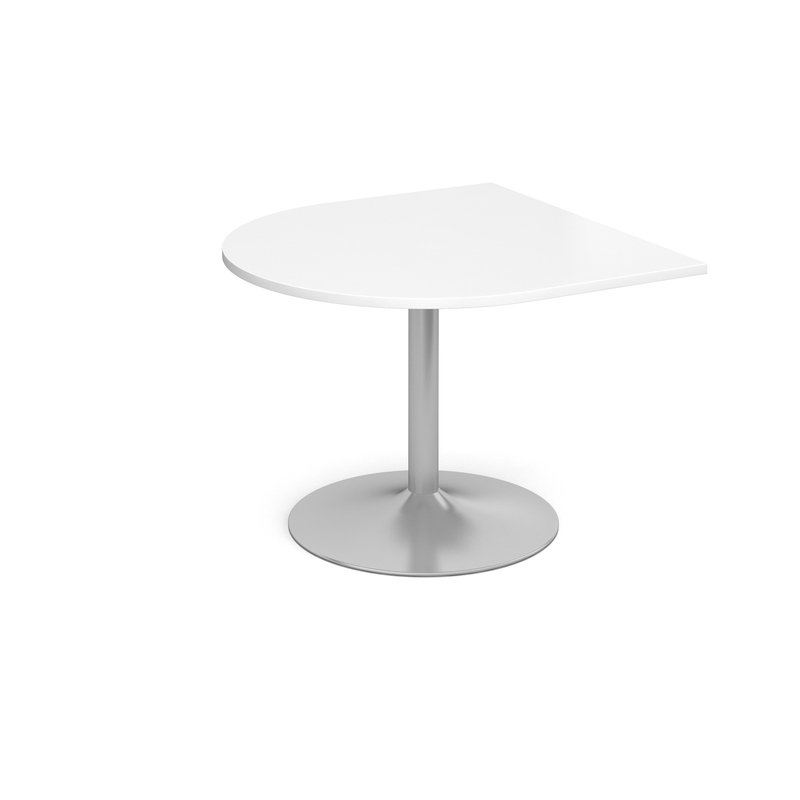 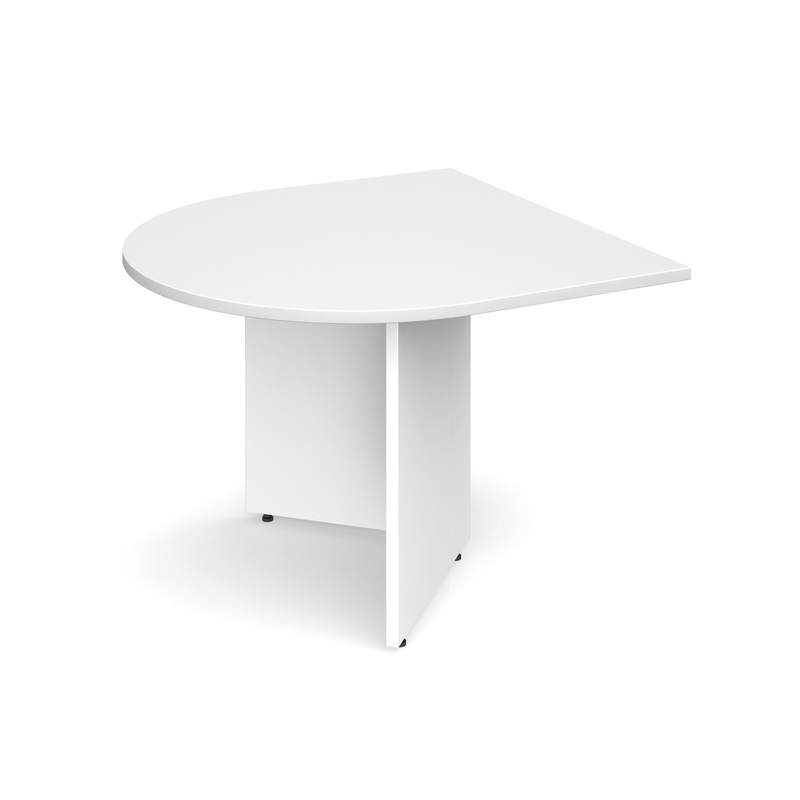 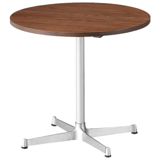 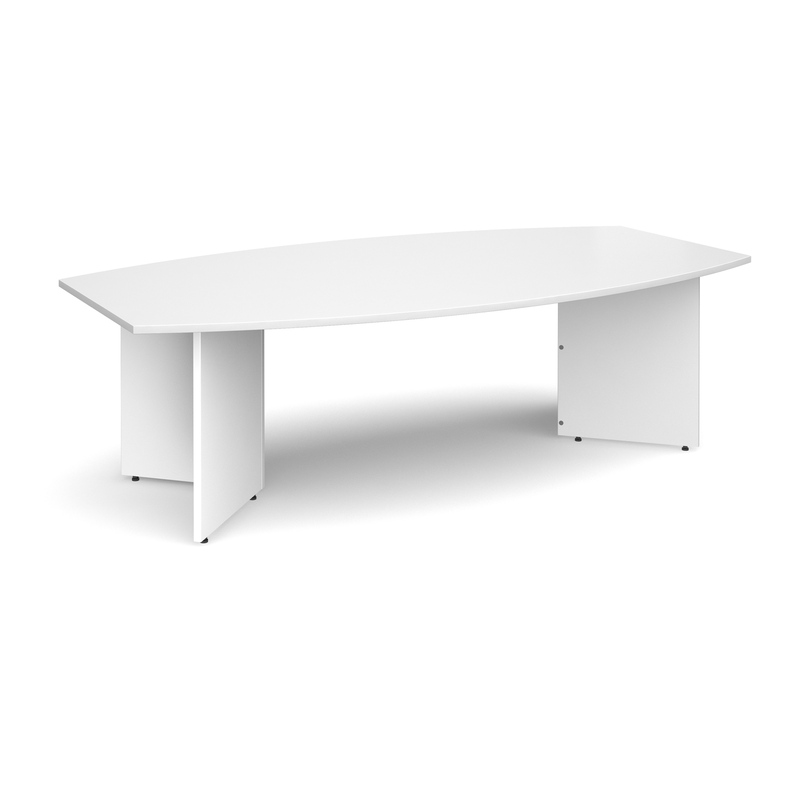 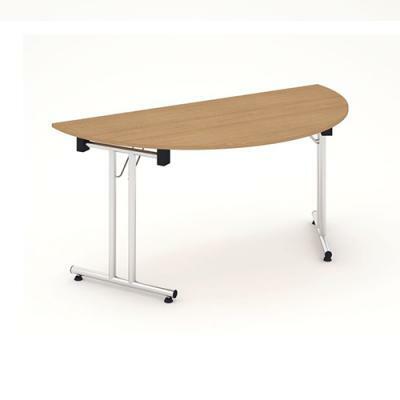 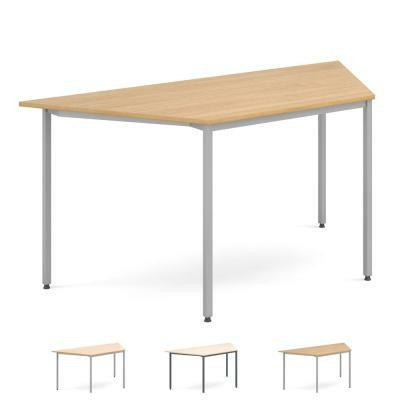 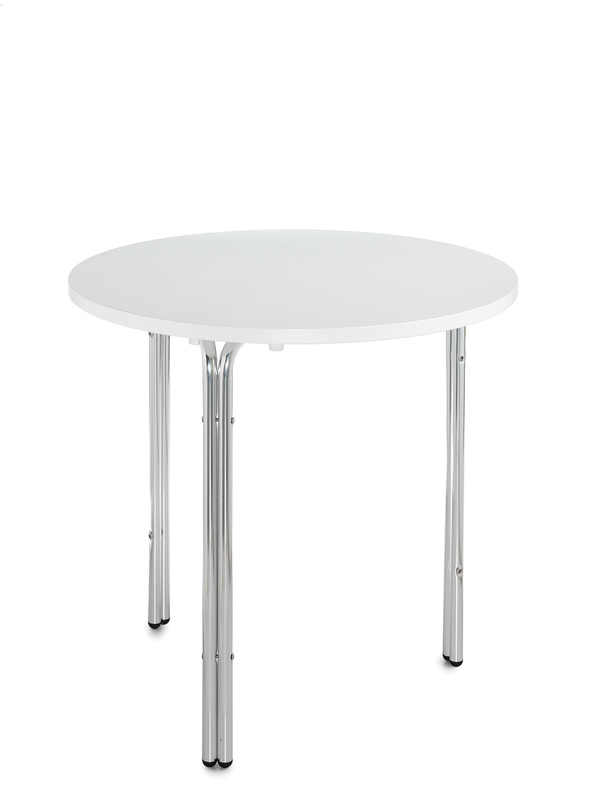 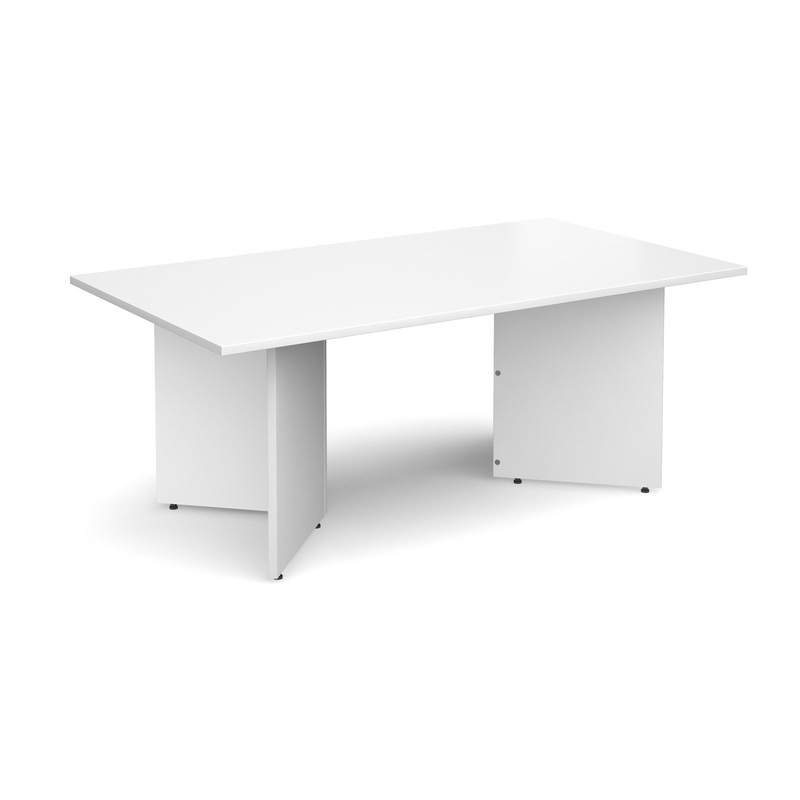 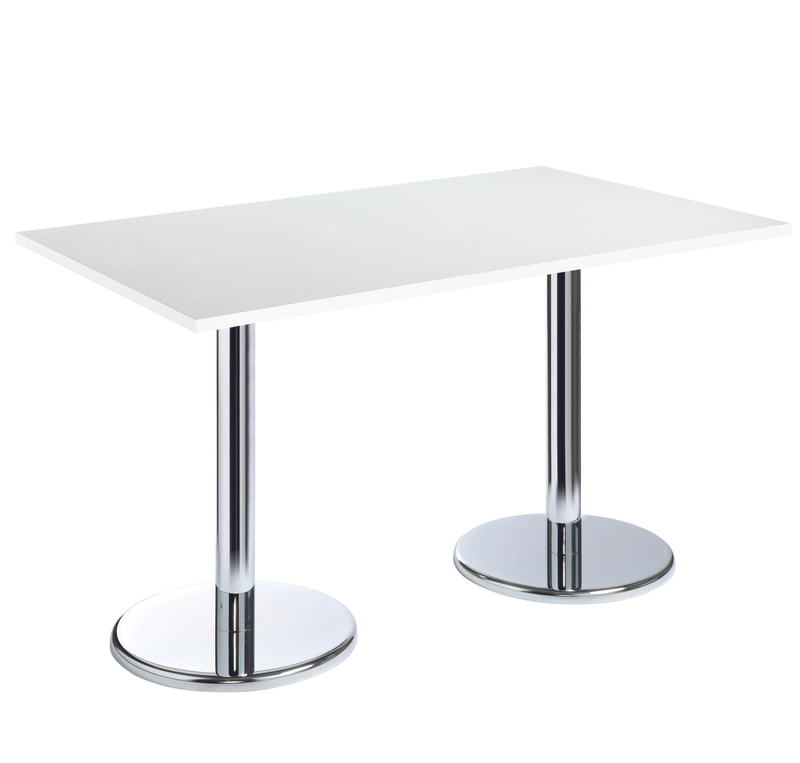 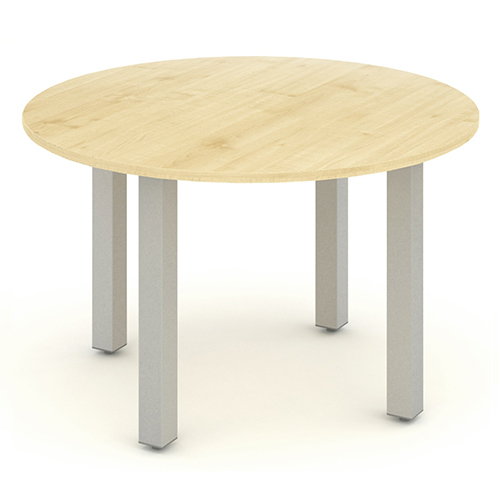 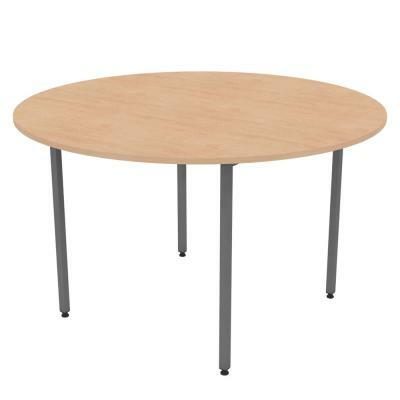 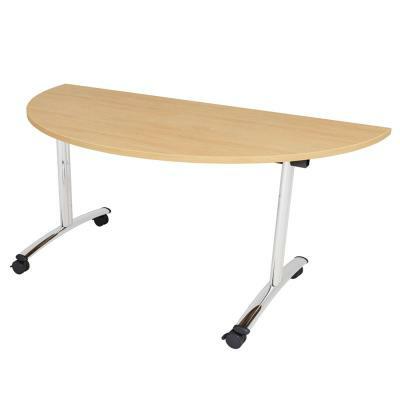 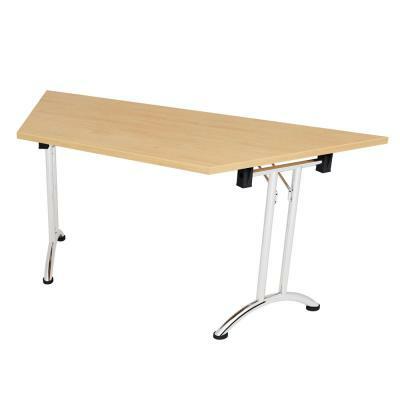 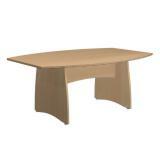 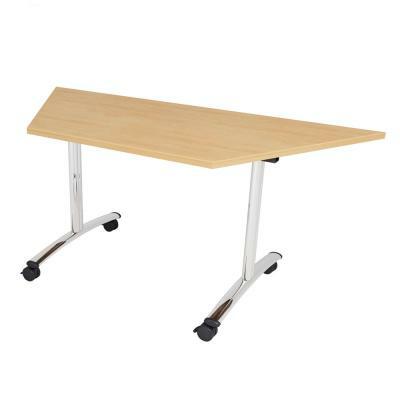 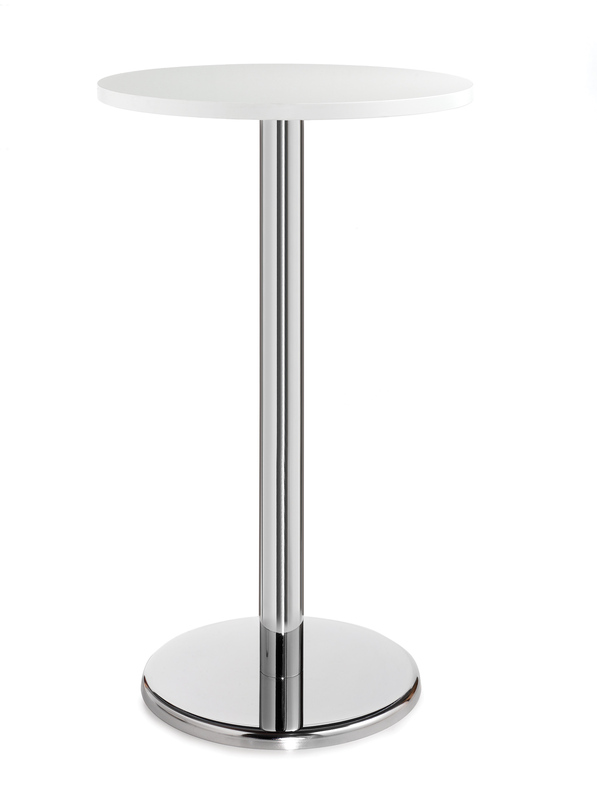 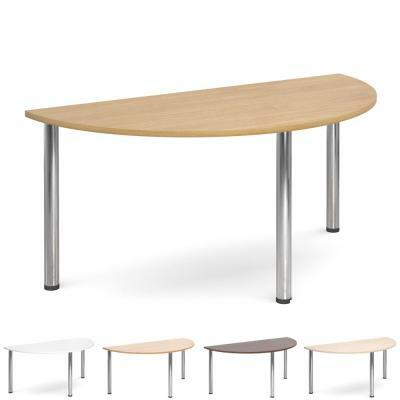 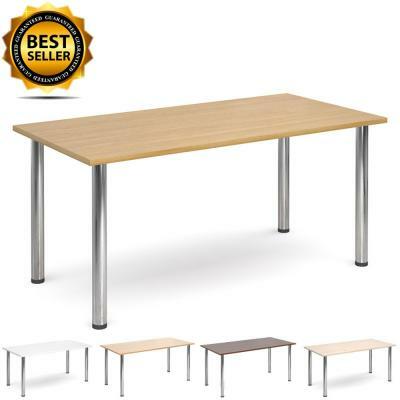 Out Office Tables are either made from a High-Quality Scratch Resistant Laminate surface or a Hardwood Veneered surface that gets fully Restored.